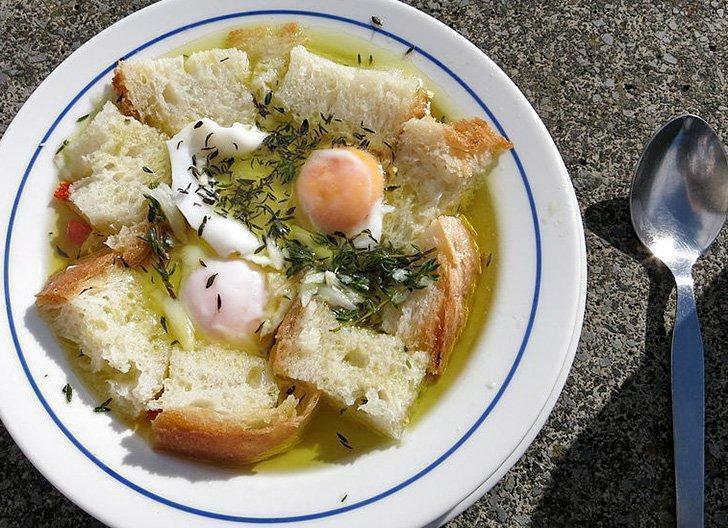 People think Portuguese cuisine is all about pasteis de nata, sardines, and chouriços. 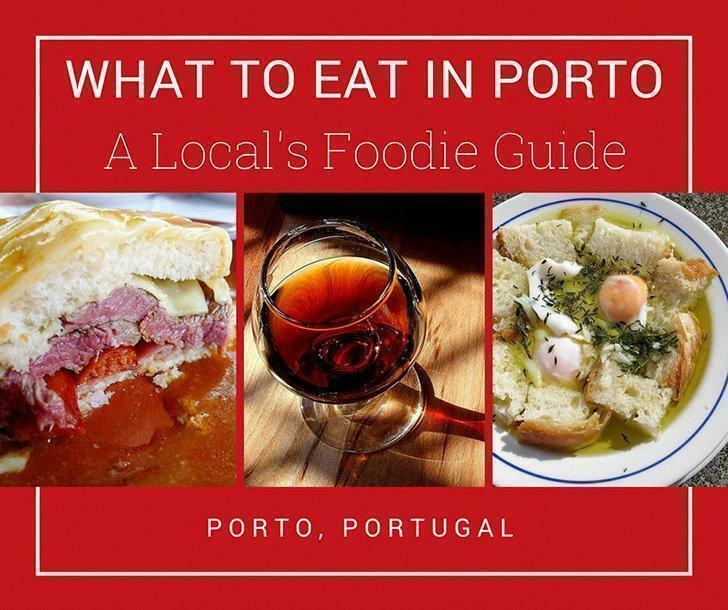 That is not quite the case; in fact, Portuguese food ranges all the way from the famous salted cod to the most fantastic fish and seafood from the Atlantic coast, game meat from the countryside, and a wide variety of smoked meats and cheeses. 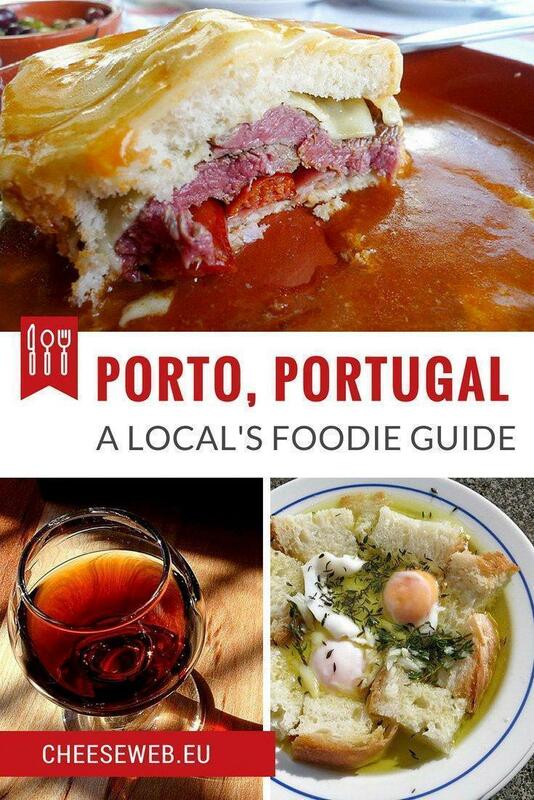 In this Foodie Guide to Porto, I share specialties you’ve probably never heard of from this city in Northern Portugal. Porto’s most famous dish is undoubtedly francesinha or, as I like to call it, the heart attack on a plate. In fact, this unusually tall sandwich, covered in melted cheese, hides a juicy steak and three different types of Portuguese sausages: salsicha fresca, linguiça, and mortadella. Everything is served with a fried egg on top and tons of French fries and voila! There is happiness on a plate. The secret, however, is in the sauce. Once I had the honour of watching a great francesinha chef prepare it and let me say it involves seafood, meat, and at least five different types of alcohol. 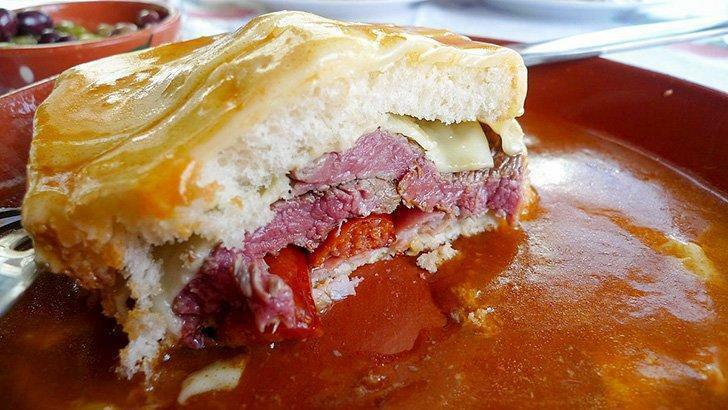 You might feel a little bit overwhelmed by the description of francesinha which is why I am going to give you some advice: first of all, be extremely careful of where you have francesinha. Second of all, drink something carbonated (an IPA beer or a coke will do just fine) as it helps with the digestion of such a heavy dish. If you are feeling brave enough to try this typical dish from Porto, discover where to find the best restaurants to eat francesinha. Even more traditional than francesinha and certainly more underrated are tripas à moda do Porto. 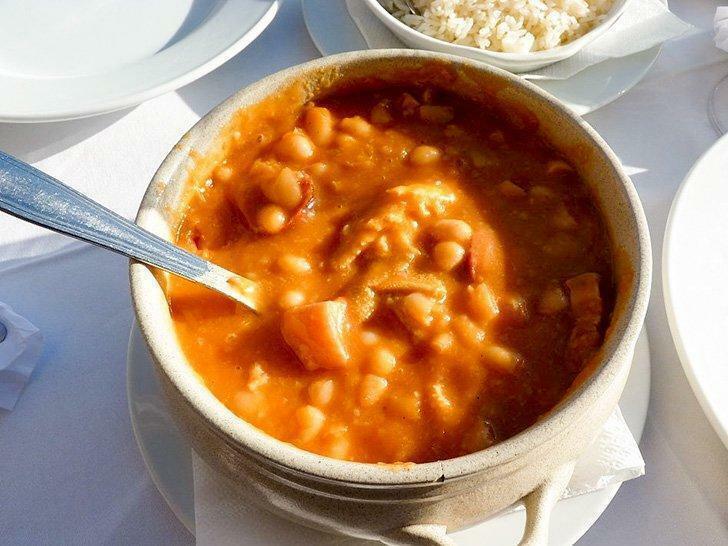 This delicious stew is not for the fainted heart though, as it contains pork stomach, veal cubes, white beans, and carrots. Before you roll your eyes, I don’t know if you’ve ever eaten guts in your life, but they do not have any particular flavour, they taste like whatever they are cooked with. In this particular dish, you will find the delicate flavour of white beans, carrots, and cumin. Several urban myths explain why we cook pork guts, ranging from our bravery during the nineteenth-century civil war that ravaged Porto to our generosity in giving all the good meat to the soldiers who departed from Porto during the Portuguese Discoveries. But most likely we eat pork’s guts because Romans occupied Porto for centuries, and they were used to eating these delicacies. Whatever the reason, I strongly recommend you try this dish at O Pombeiro (it is a restaurant entirely off the beaten path), or Adega do Carregal. And do not forget Thursday is tripas day in Porto! Porto is blessed by its proximity to the Atlantic Ocean, which provides everyone with plenty of fish and seafood throughout the year. Contrary to popular opinion, Portuguese people do not eat sardines that often. The reason is quite simple: it is a costly fish by our standards (15€ / kg in the supermarket, 2€ / sardine in restaurants). Furthermore, it is not available all the time; hence if you order sardines during your visit to Porto, you will probably pay a fortune to eat frozen ones. However, do not be discouraged by this news, we have many other options to please your palate. I will never recommend you eat fish and seafood in the city centre; head over to Matosinhos, a fisherman’s village about 8km North of Porto. There, you need to make your way to Rua Heróis da Pátria and pick one of the 22 fish and seafood restaurants. Usually, I take a look at the available fish, choose one and wait patiently with a glass of Green Wine while they grill it for me. 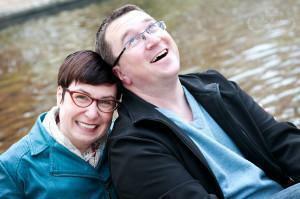 Another great option is to try Açorda. This Arab inspired stew is cooked with thin slices of bread, tons of garlic and coriander, water, seafood, and fish. At restaurants, they put on quite a show while serving Açorda, as they bring it boiling hot and then mix up a raw egg on top. It is fabulous! One thing that upsets Portuguese people is how much foreigners seem to love pasteis de nata (the famous custard pie) while ignoring all the other glorious varieties of Portuguese pastry. In fact, in Portugal, we have a hard time choosing the perfect mid-afternoon snack among so many options, ranging from guardanapos (a fluffy cake folded like a napkin), queques de cenoura (pumpkin muffins), bolas de berlim (a tender ball filled with egg cream), and many more. In Porto, you can find all these delicacies at specialized pastry shops such as Padaria Ribeiro. Nonetheless, I highly recommend you pay a visit to Leitaria da Quinta do Paço, a former milk producer that nowadays makes the most delicate éclairs filled with artisanal whipped cream. These éclairs come with all sort of toppings, from the classic dark chocolate and salted caramel to the adventurous banana mousse and passion fruit ones. It is to. Die. For. Coffee in Porto is about taking a moment for yourself, to enjoy life. In Portugal, coffee is not considered a drink. Instead, it marks a moment of the day; a complete contrast from the Anglo-Saxon perspective of the famous beverage. An invitation for coffee is the first thing you say to someone special; and a coffee break is a perfect excuse to get out of a boring meeting, even if only for a couple of minutes. If you order a coffee in Porto, you should expect an espresso served in porcelain cups. 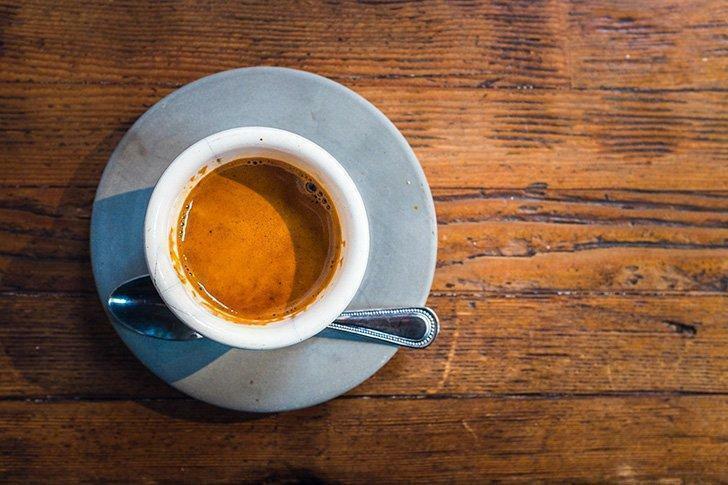 It is entirely up to you to drink it with or without sugar and milk – the most important thing is to stop everything you are doing and sit down and enjoy your coffee, even if you are in a hurry. Nowadays, there are plenty of options for coffee to go, but be aware they are for you, dear tourist; a Portuguese would never drink his precious coffee from a cardboard cup. In Porto, most tourists head to Café Majestic to enjoy an overly expensive coffee. Instead, you can simply go to Café Guarany. This café from the 30s belongs to the same owners as Café Majestic. The menu is the same but at one-third of the price. 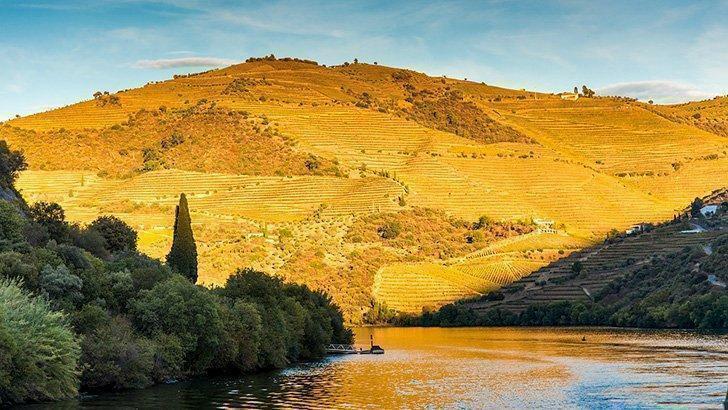 Portugal’s Douro Valley is a must-visit location for wine lovers. The Douro Valley is 2 hours driving distance from Porto. This Portuguese wine region used to be famous for the production of Port wines. But nowadays, most of the producers are starting to produce still wines as well, and oh boy, they are outstanding. The greatest asset of Douro Valley is it has over 300 native grape varieties that do not exist anywhere else in the world. The Green Wine region an hour’s drive from Porto. This region has been the dark horse of Portugal’s wine production as green wine was regarded as a low-cost, unbalanced, acidic wine to be drunk by the swimming pool. Nowadays, there are some spectacular green wines, such as Soalheiro and Quinta do Ameal, which finally put in a good word for this incredible region. Take a Port Wine tour in Porto to discover this unique drink. 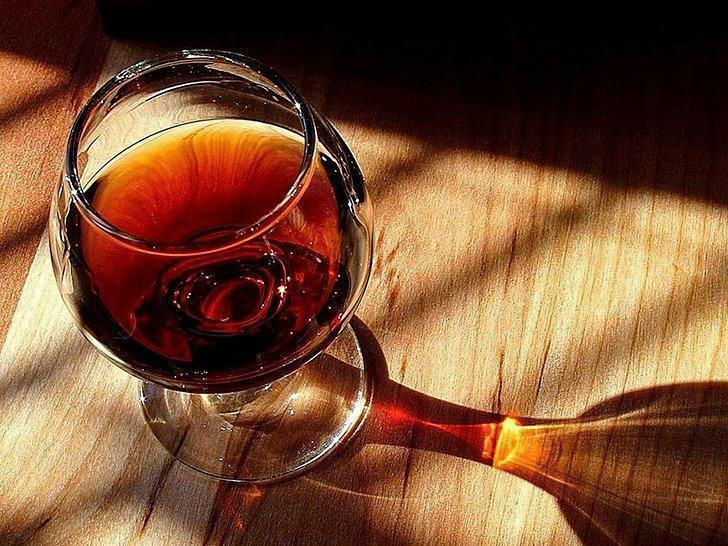 If you are a Port wine appreciator or if you would simply like to know more about this fortified drink, you should definitely pay a visit to one of the best Port wine cellars on a Porto Wine Tour. If you are a wine enthusiast, you must dine at Oficina, as its wine list has been designed by the Director of the Green Wine Region Association. It is simply superb. If you’re looking for more things to do in Porto, Portugal, don’t miss our 3-day Itinerary for this Portuguese city. 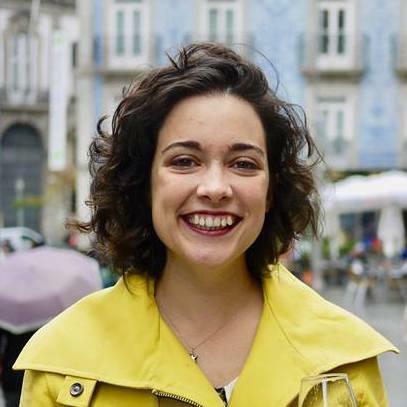 Sara Riobom is a Portuguese blogger at Portoalities, a blog about Porto and Northern Portugal. She shelved her degree in Engineering and quit her well paid job at a consulting firm to follow her passion of writing and telling stories. Contrary to just about everyone else's expectations, this turned out to be a great idea.Nowadays Sara is a professional in the most Portuguese of all hobbies: being a good host.When she is not showing around Porto, Douro Valley, Braga and Guimarães, you can find her playing with her crazy cat, learning more about wine or happily arguing about cinema.